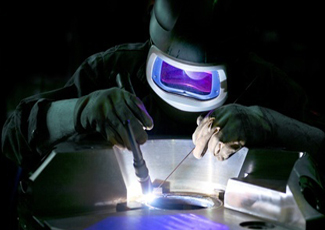 We offer full service custom stainless steel fabrication services. From one-of-a-kind items to mass production of the same design, our team can handle your project needs. Whatever you need – we are here to help! 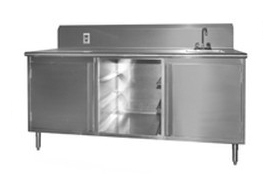 Many custom stainless steel products are available. 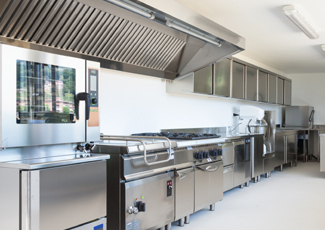 We can handle your custom stainless steel fabrication all the way; build, deliver, and install. 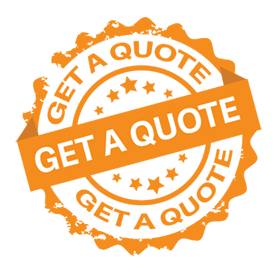 We’ve worked with all industry types and have a range of products available.